I am honored to have been able to assist at a third annual “Nurturing to Remember” event, which helps women heal from the grief of losing a baby. 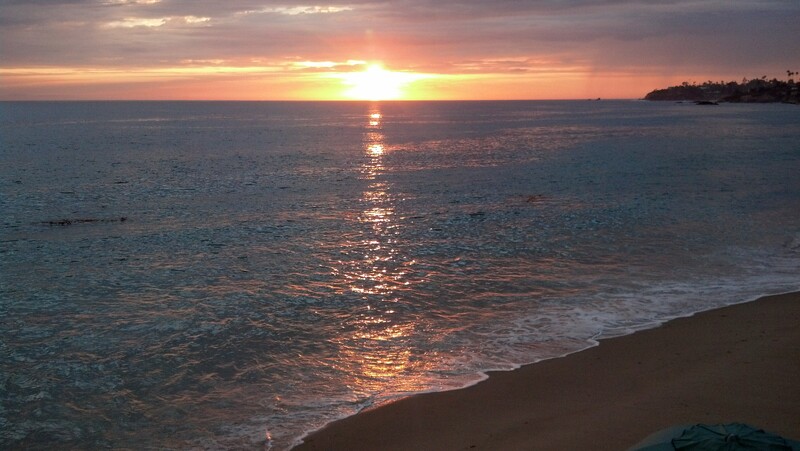 The event was held this past Monday at the Pacific Edge Hotel right on the sand of Laguna Beach. 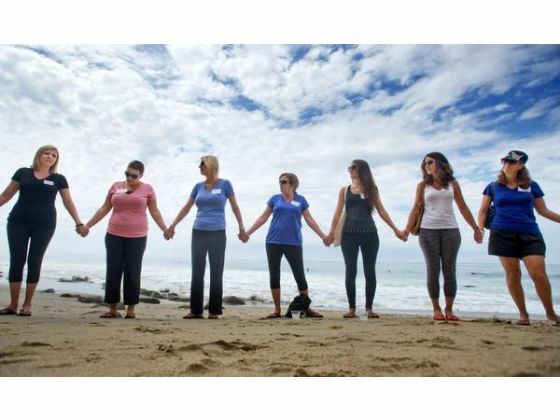 It was hosted by Forever Footprints, a Costa Mesa-based nonprofit that organizes the OC Walk to Remember each year in memory of children who were lost to miscarriage, stillbirth and sudden infant death. Five of us students from CNI College’s Massage Therapy program offered free massages during the seven-hour event to offer comfort from the stress these women are experiencing. I expected a very somber event, yet was impressed at the strength of the women I met and their ability to move forward past their pain and loss.